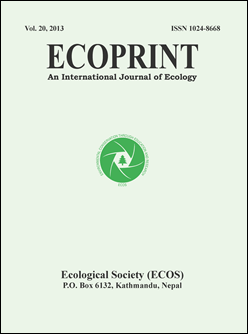 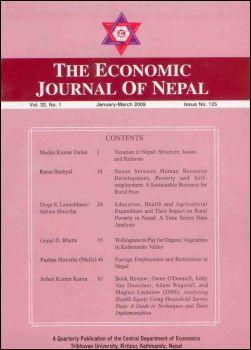 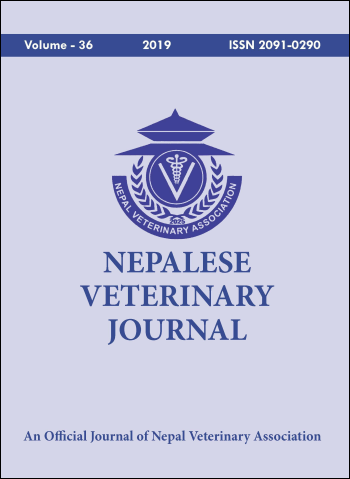 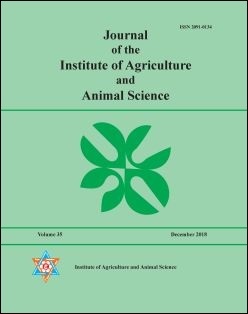 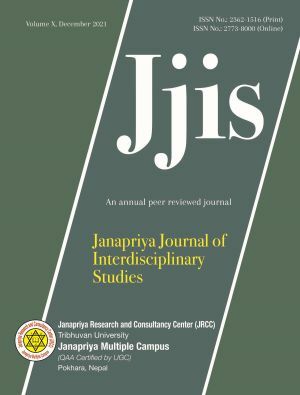 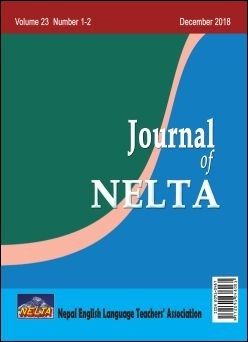 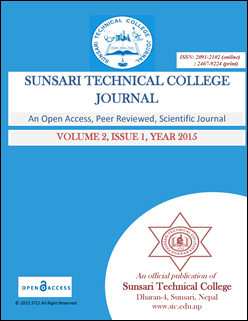 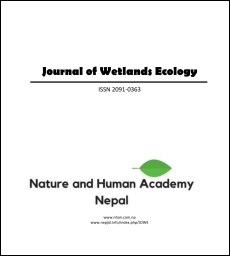 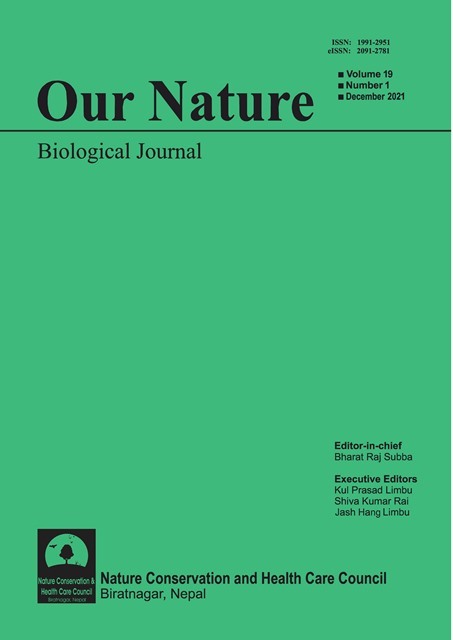 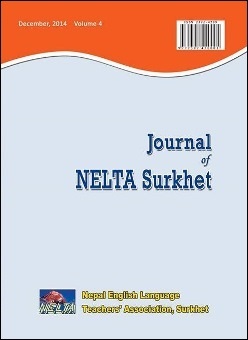 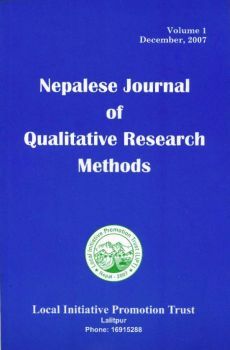 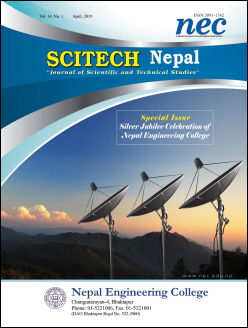 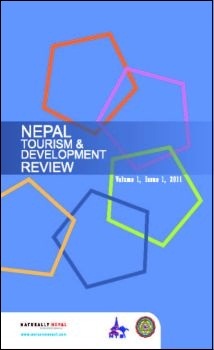 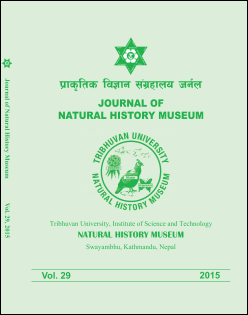 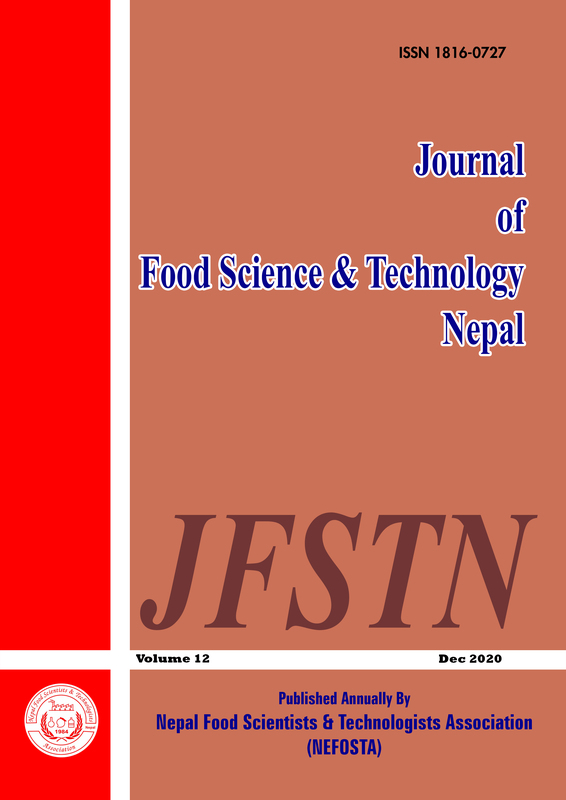 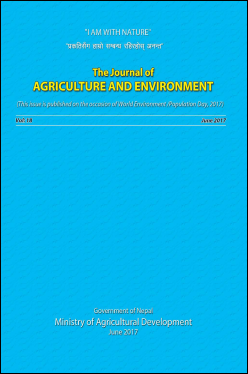 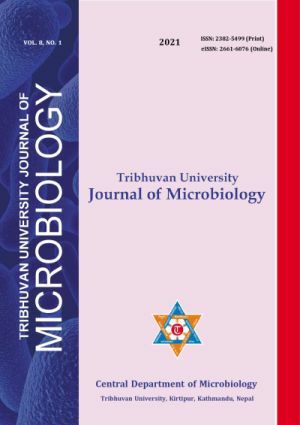 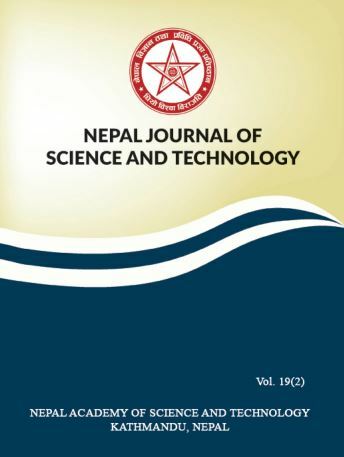 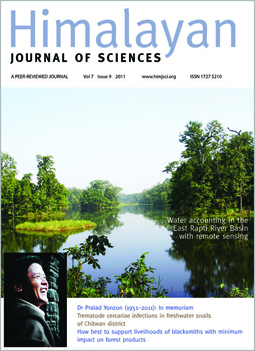 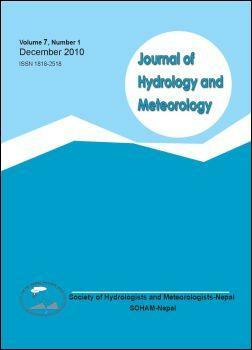 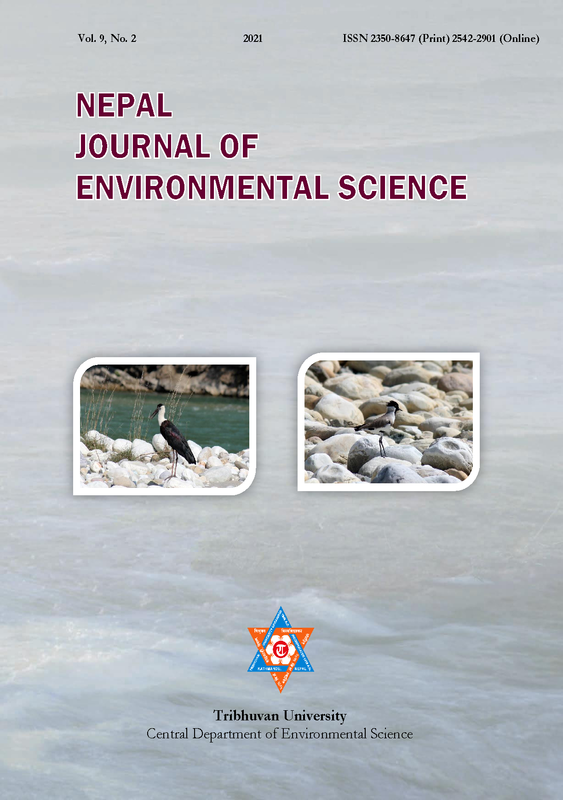 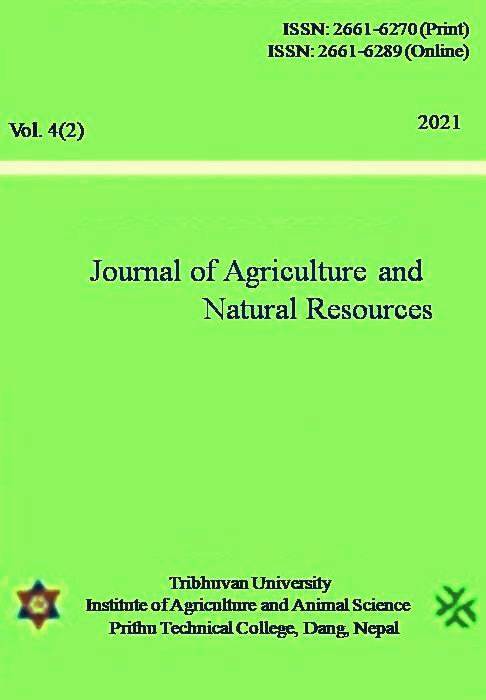 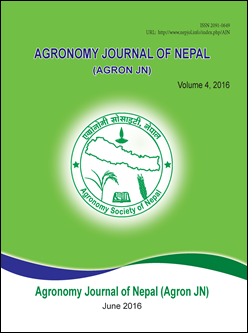 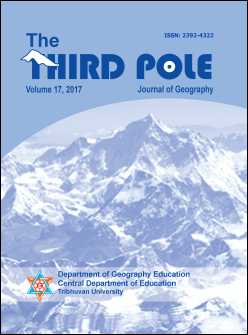 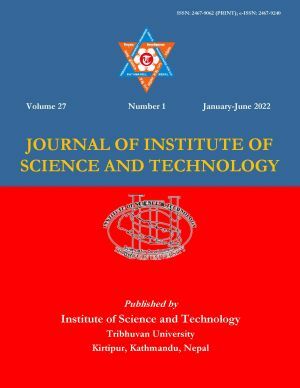 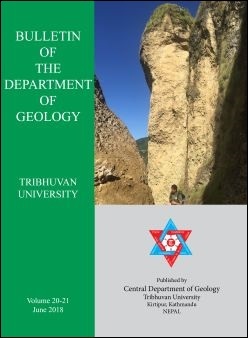 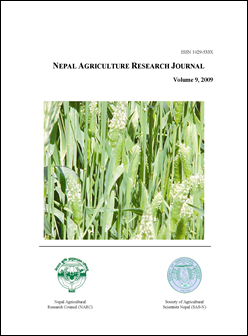 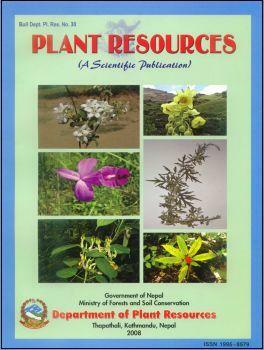 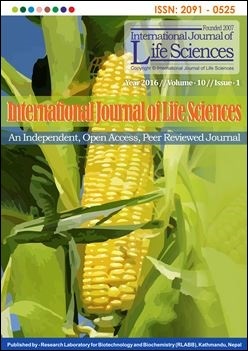 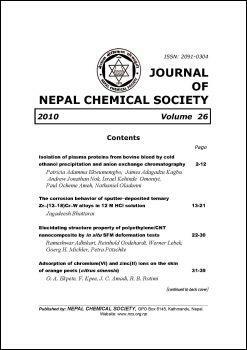 There are 150 journals listed on NepJOL. 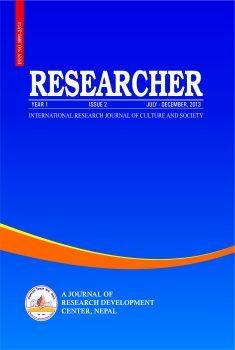 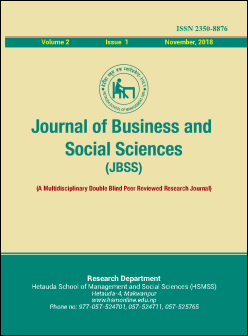 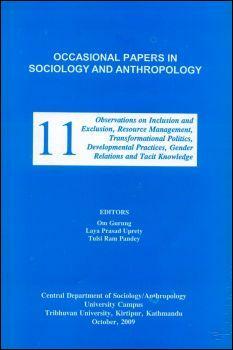 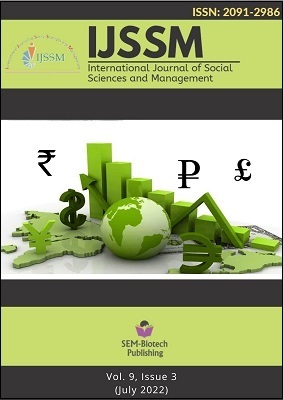 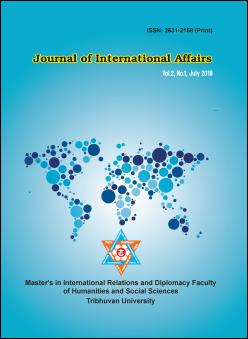 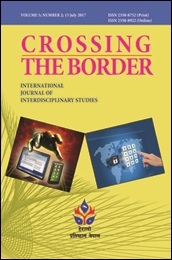 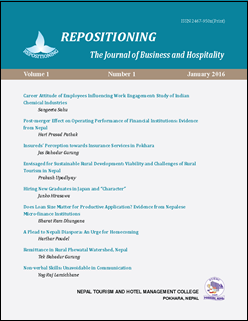 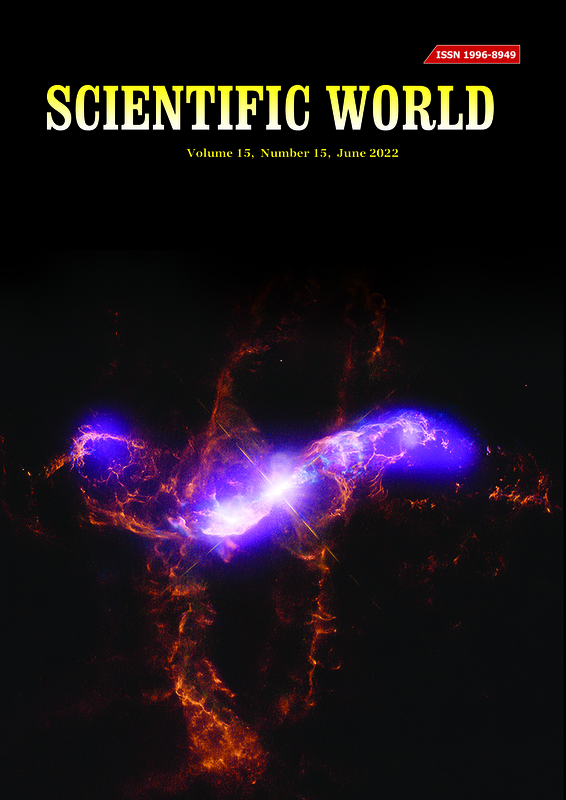 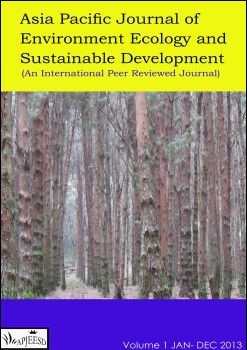 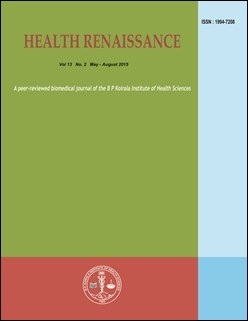 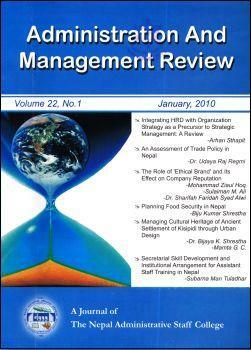 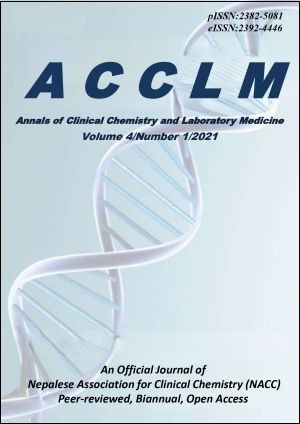 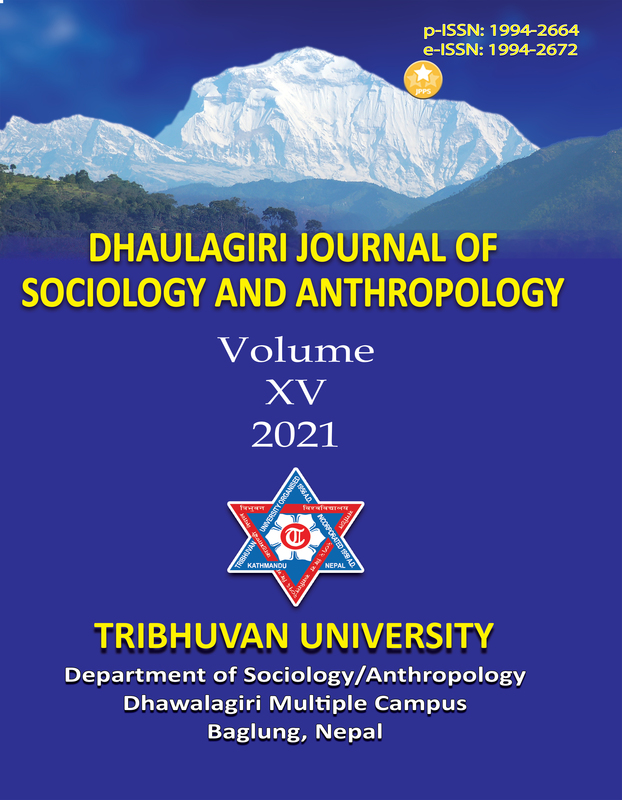 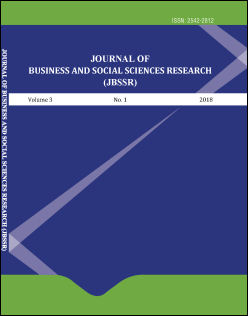 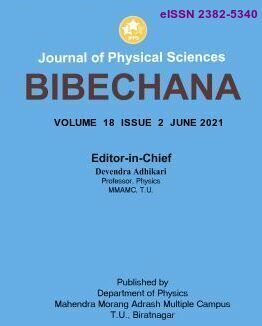 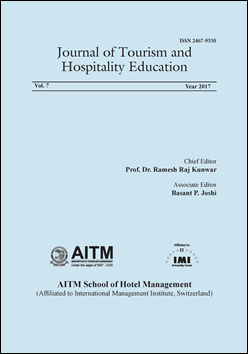 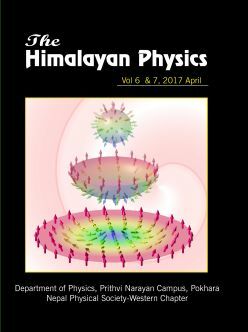 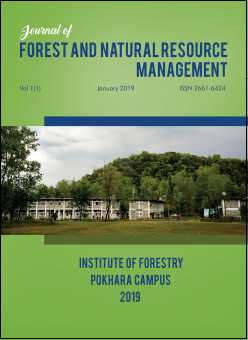 There are 1294 Tables of Contents listing 16,825 articles. 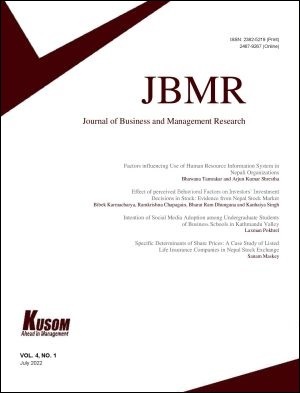 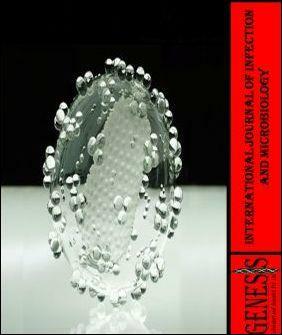 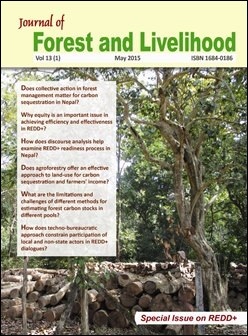 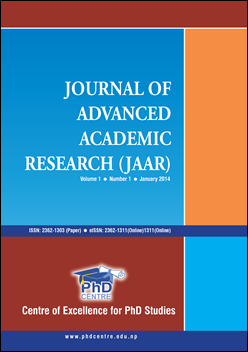 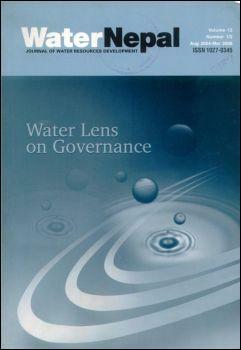 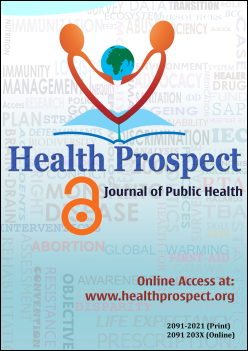 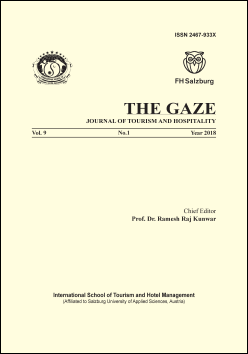 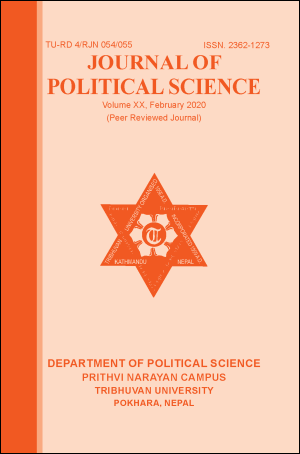 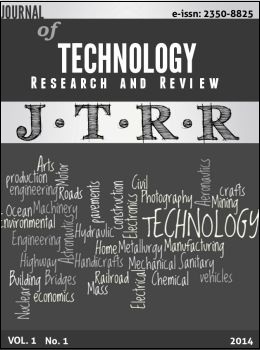 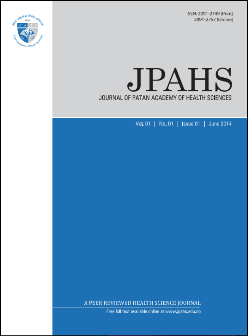 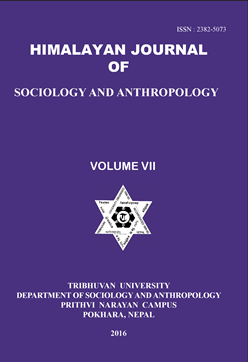 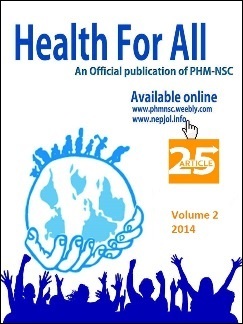 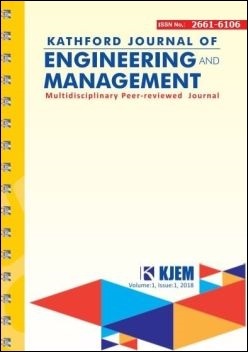 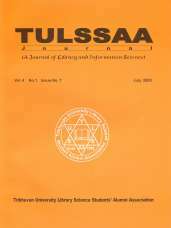 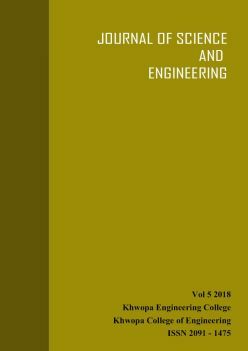 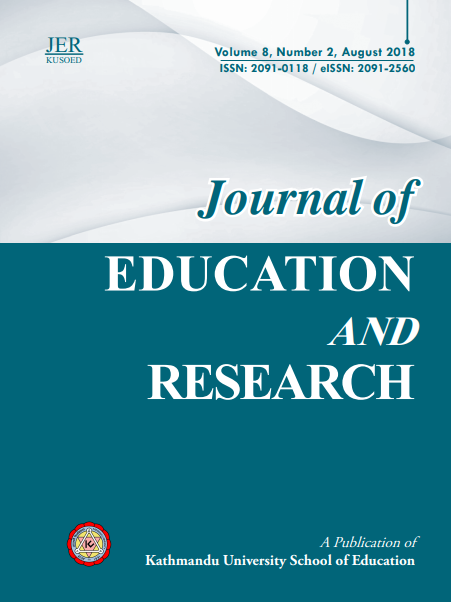 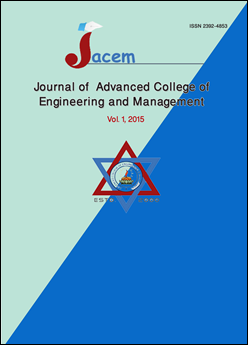 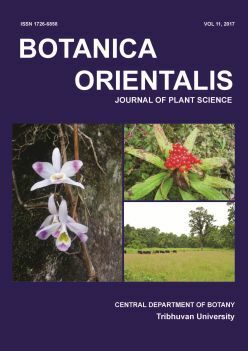 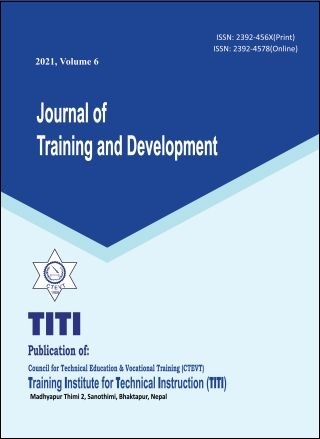 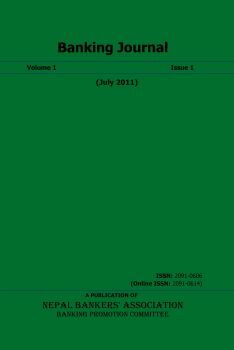 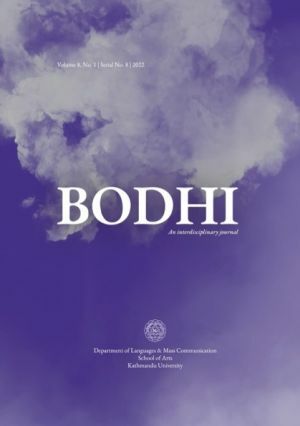 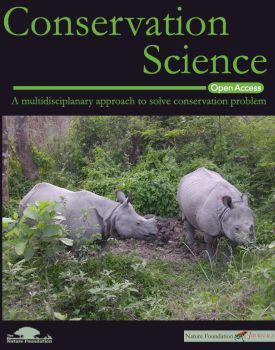 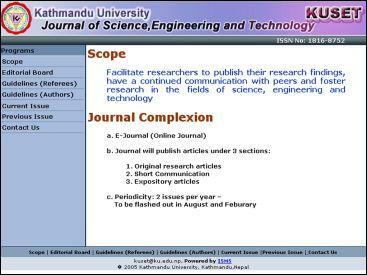 16,074 of the articles are available in full text (PDF). 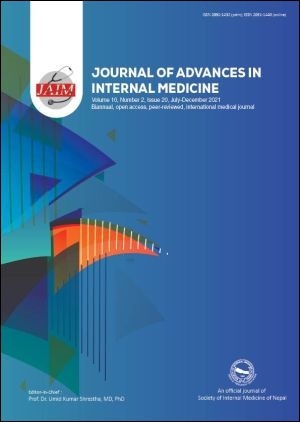 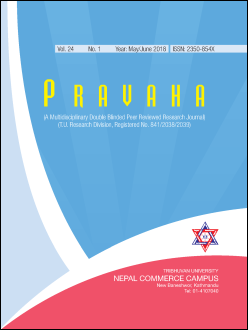 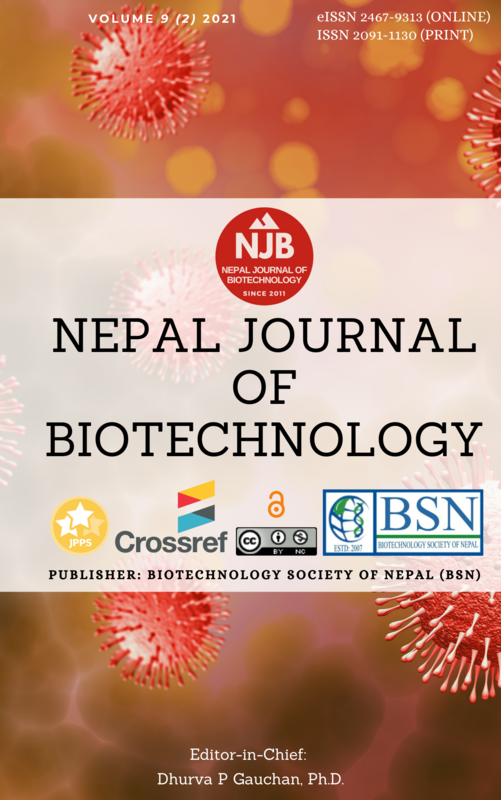 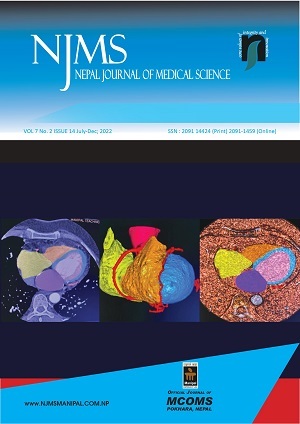 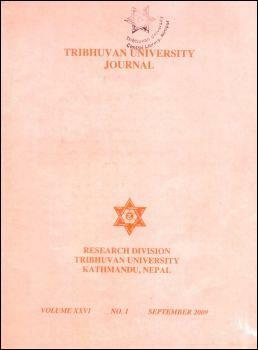 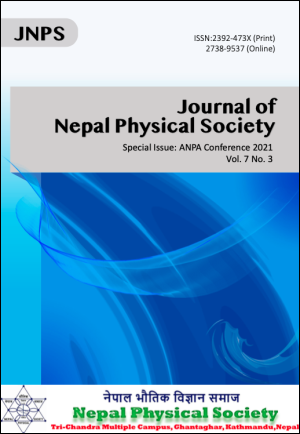 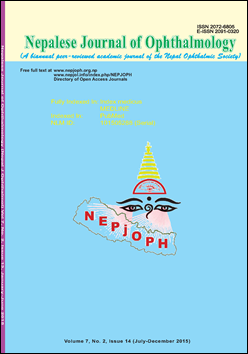 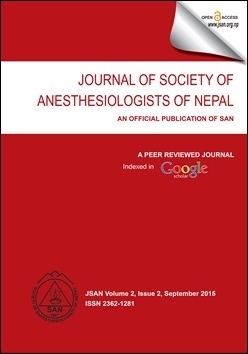 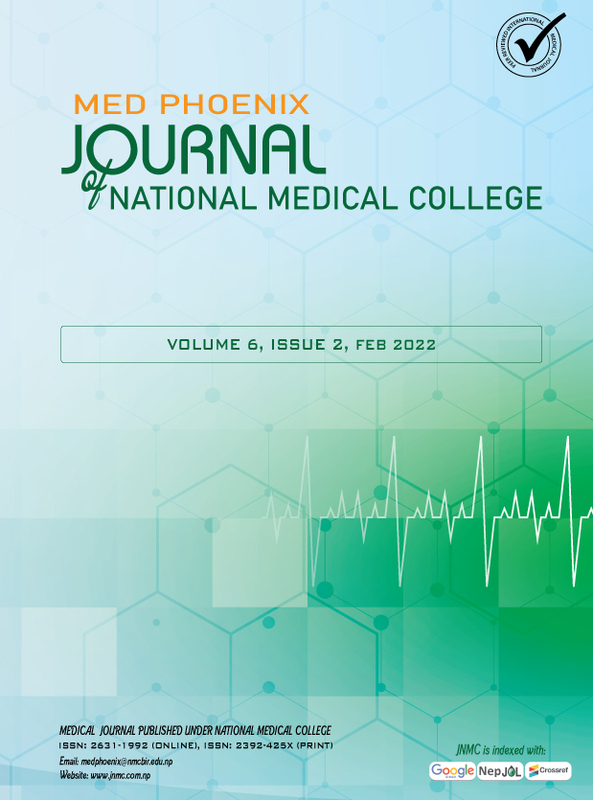 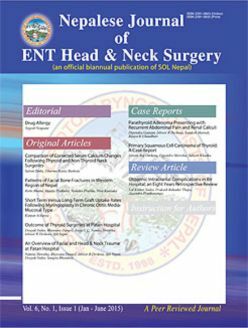 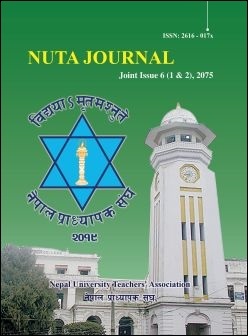 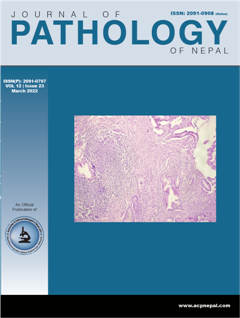 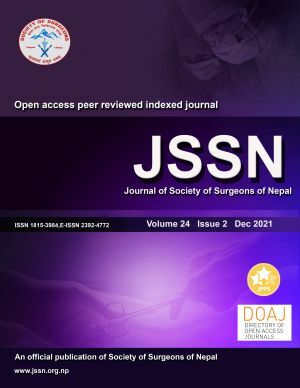 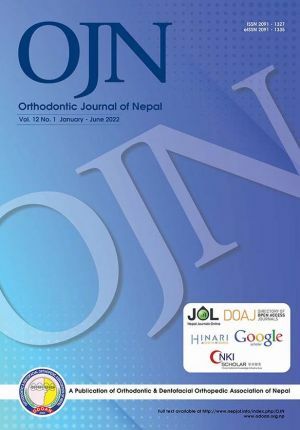 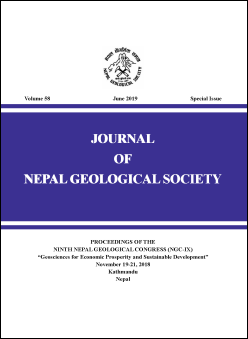 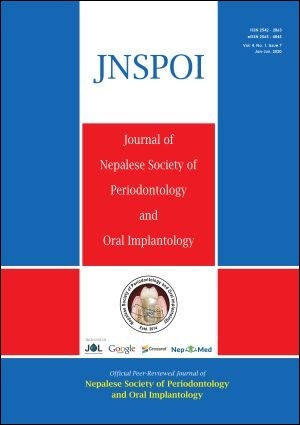 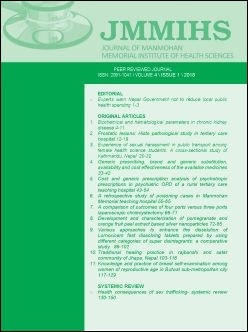 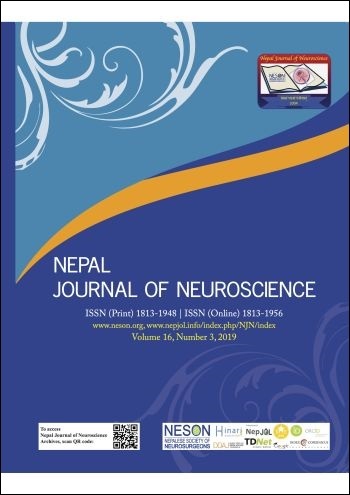 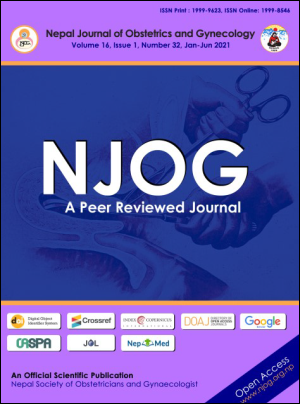 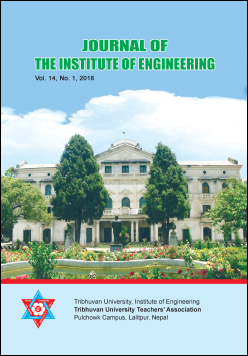 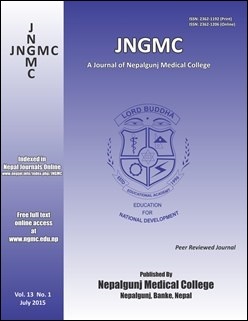 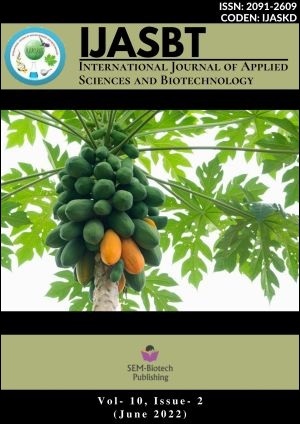 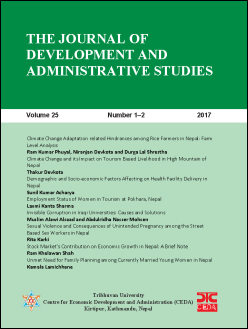 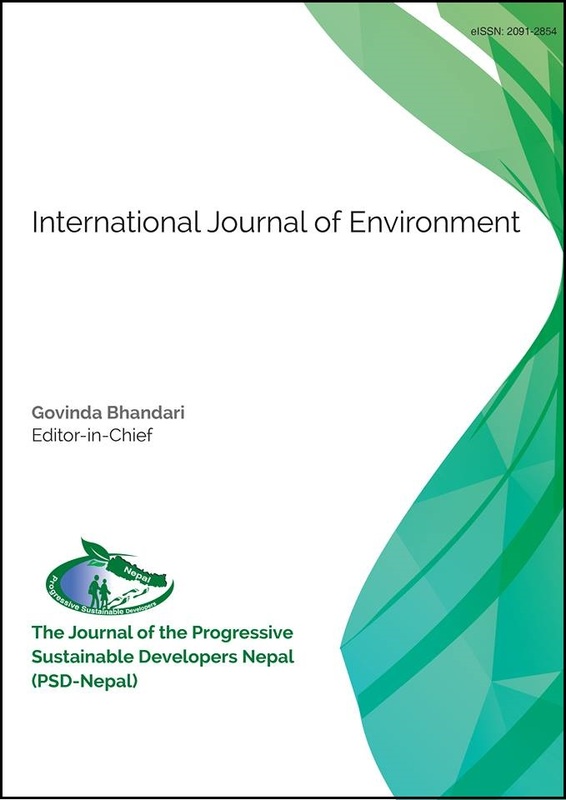 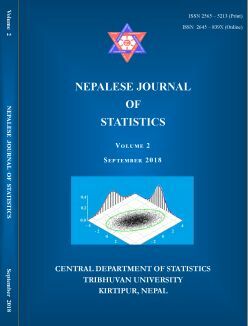 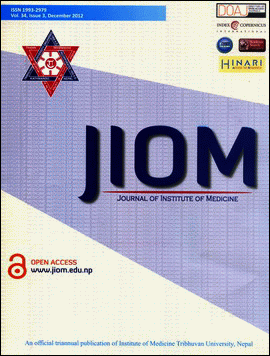 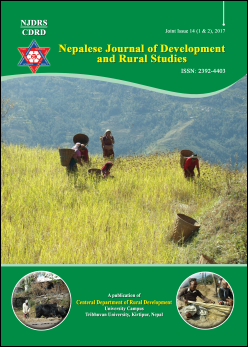 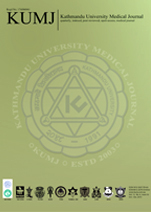 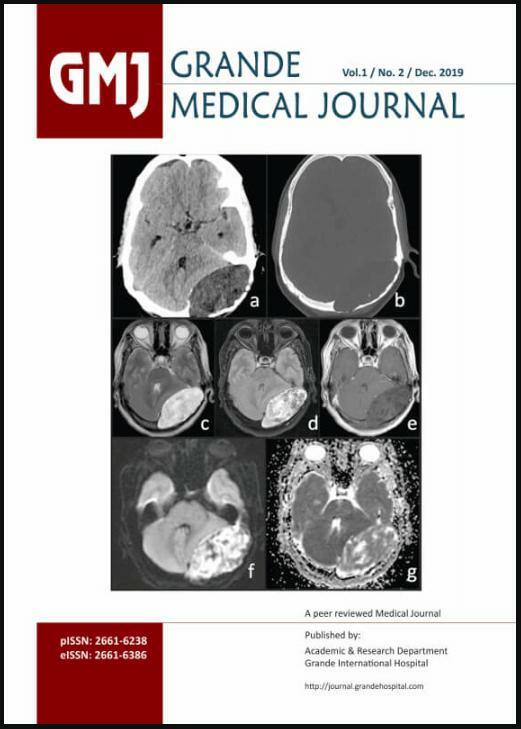 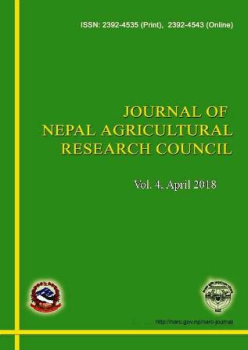 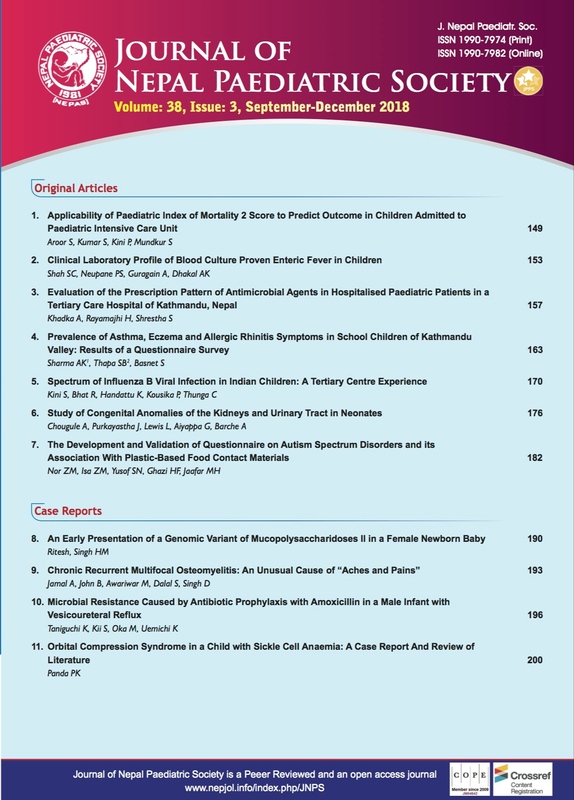 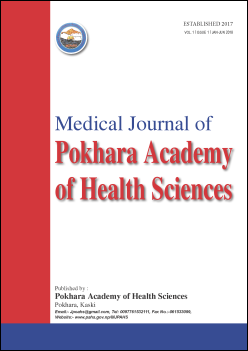 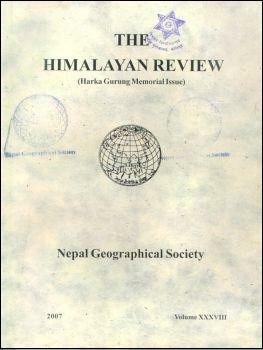 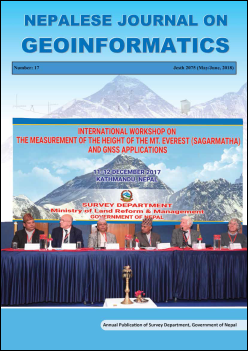 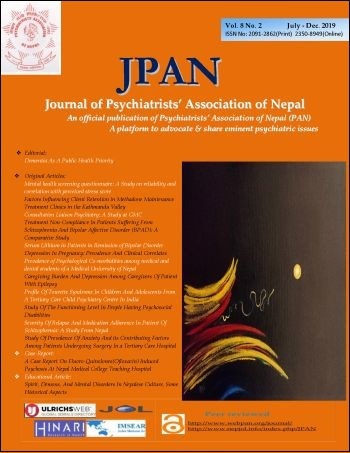 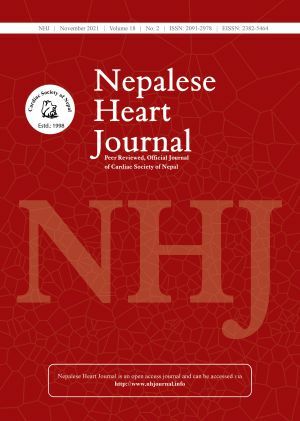 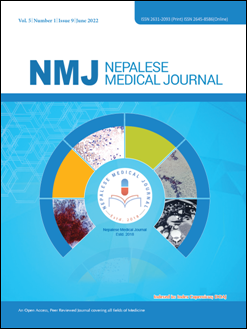 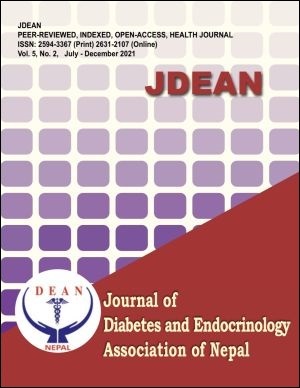 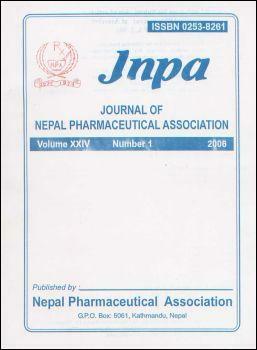 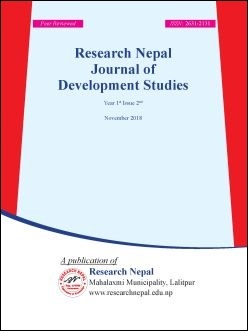 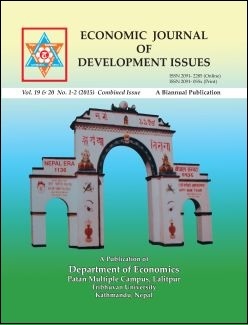 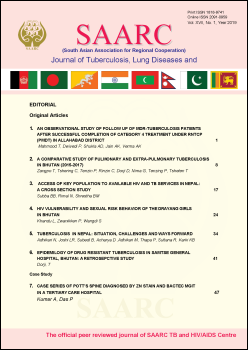 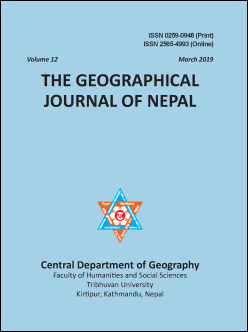 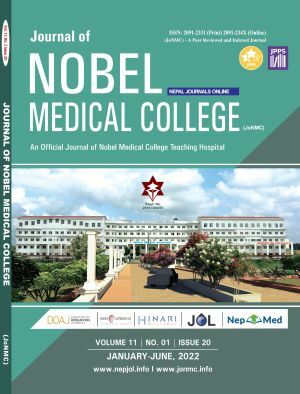 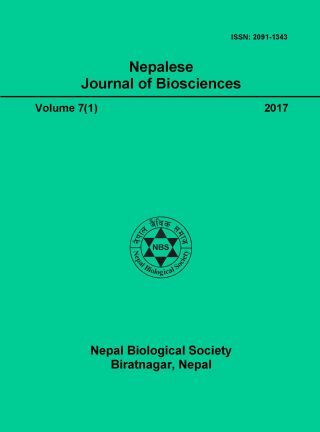 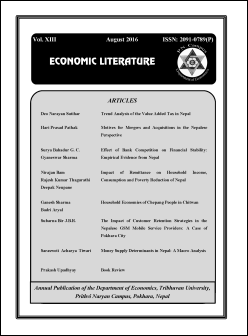 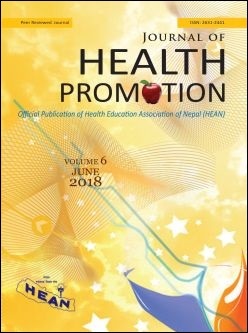 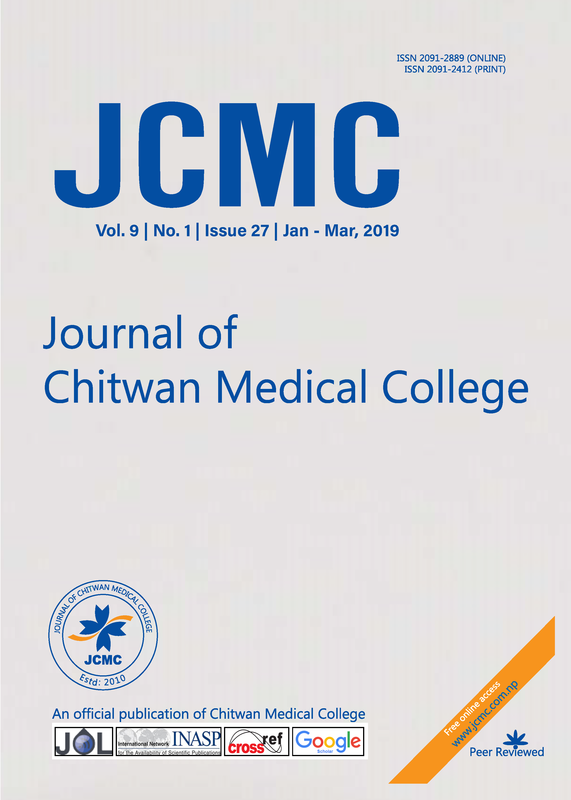 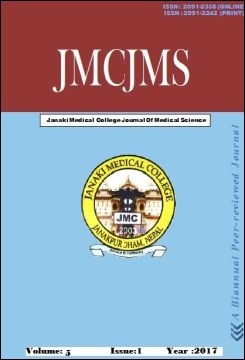 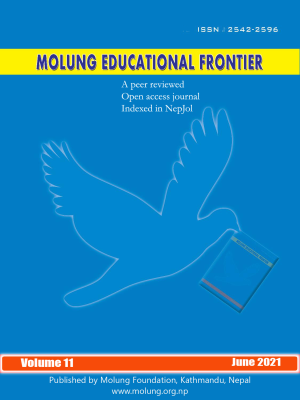 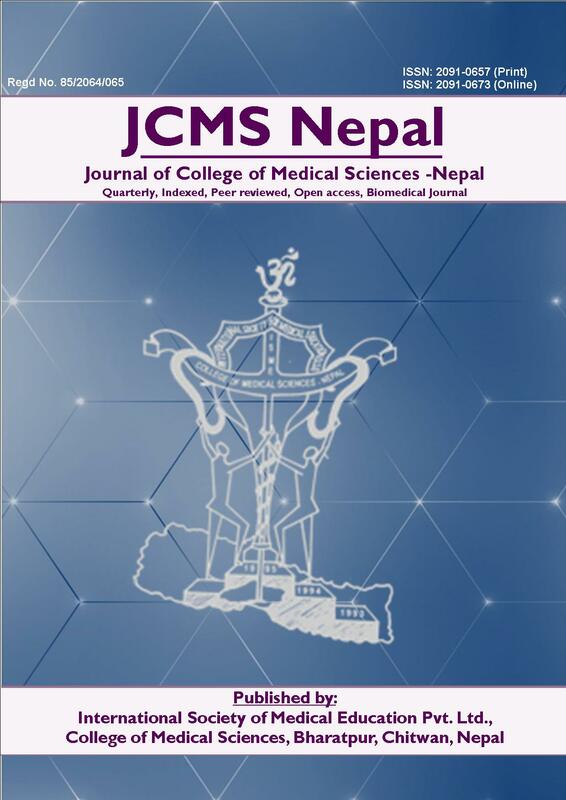 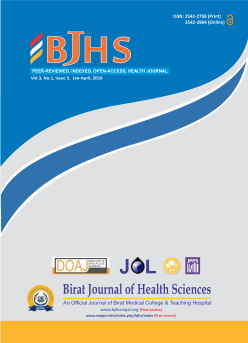 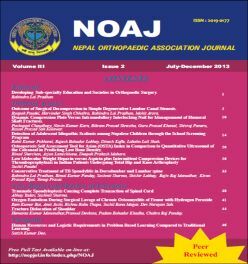 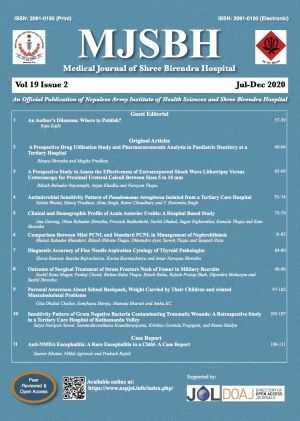 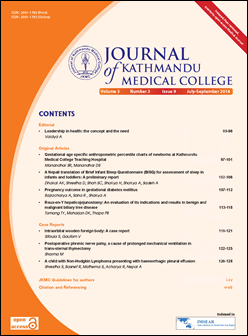 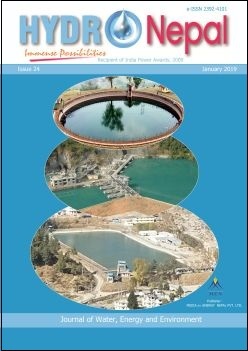 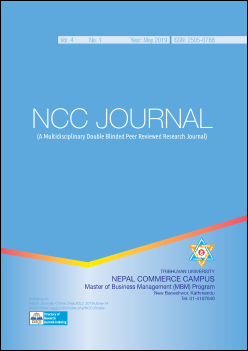 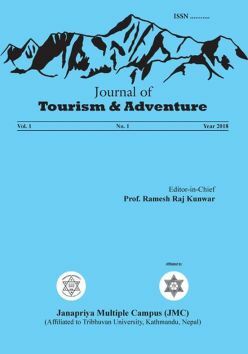 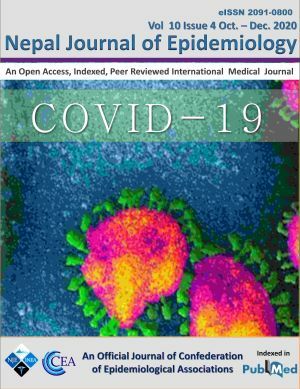 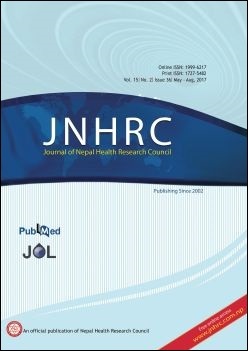 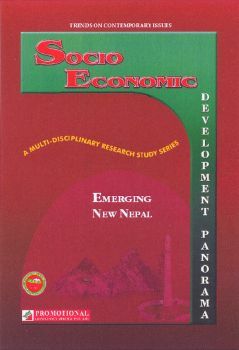 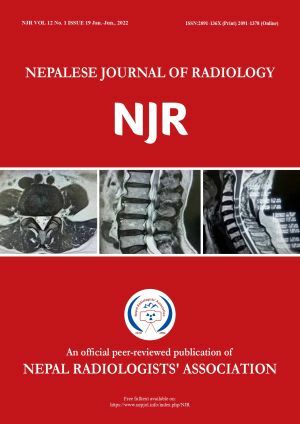 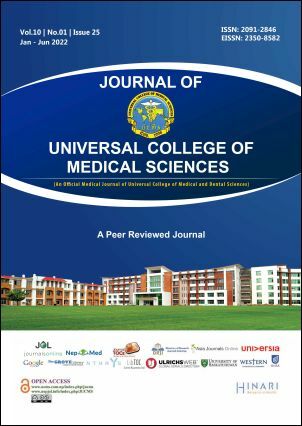 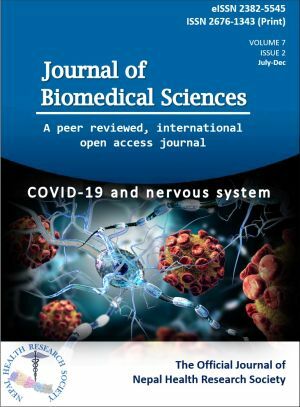 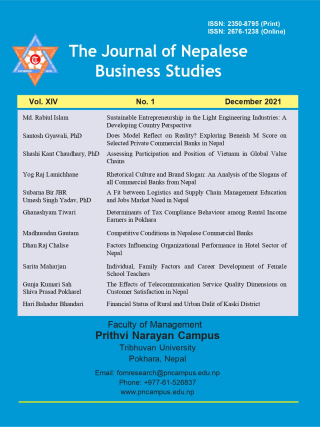 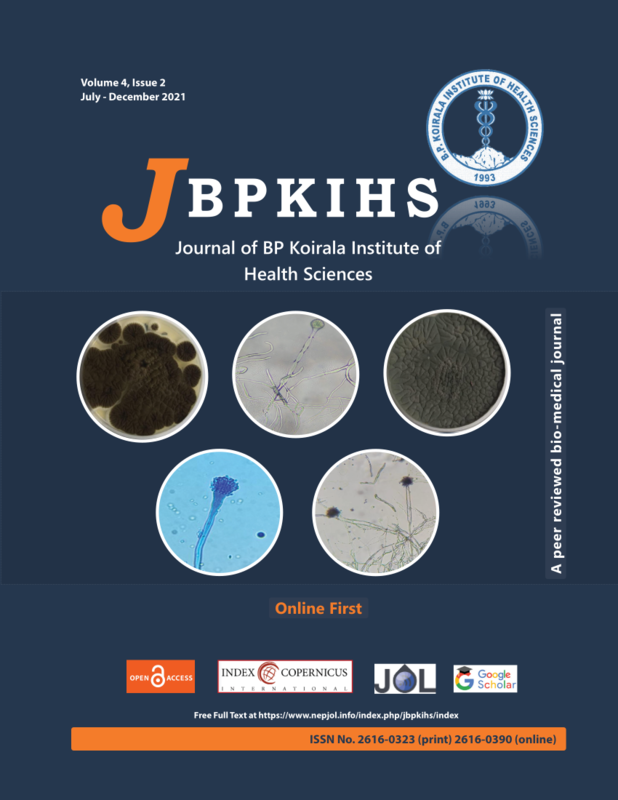 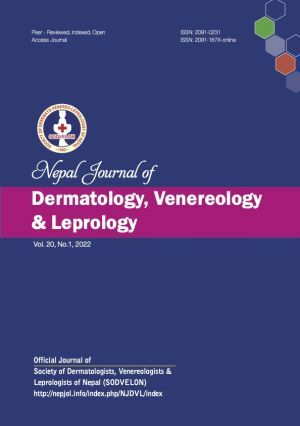 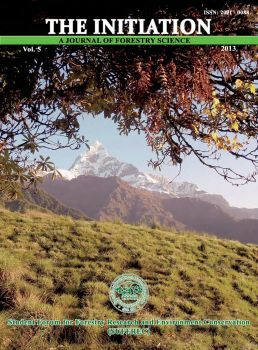 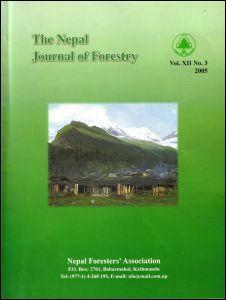 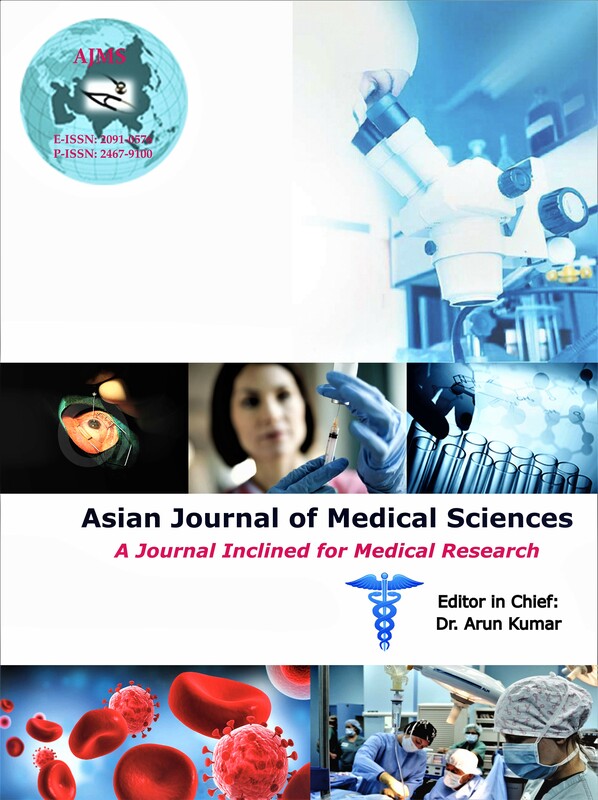 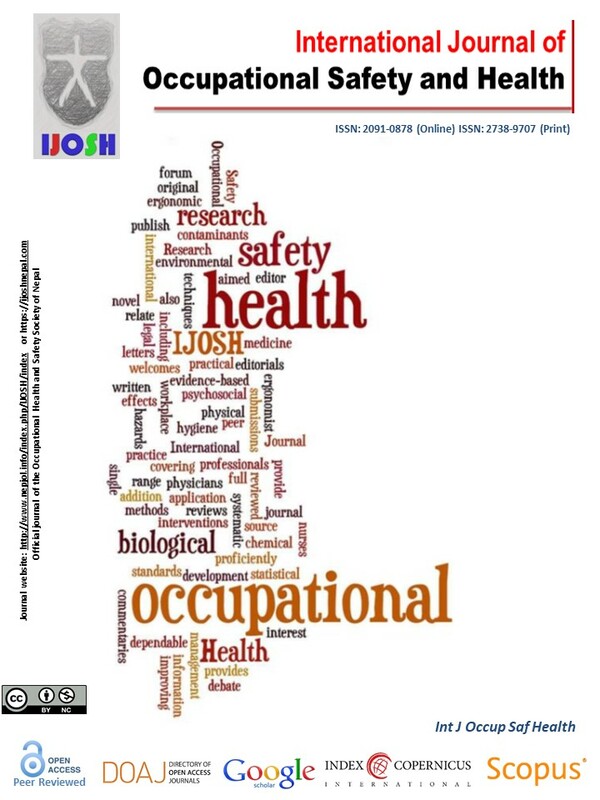 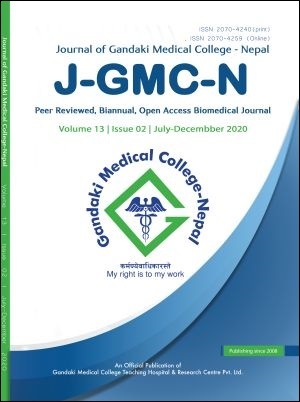 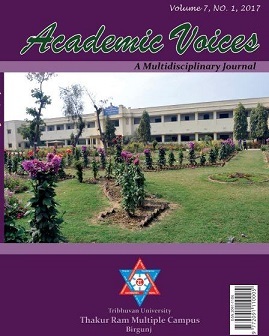 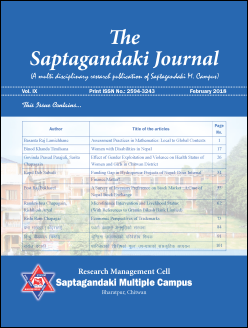 Nepal Journal of Obstetrics and Gynaecology (NJOG) is an open access peer reviewed Journal published by Nepal Society of Obstetricians and Gynaecologists to provide academic platform for its members and to ensure their scientific involvement in establishing scientific culture by promoting sharing newer development in different areas of obstetrics and gynaecology.